If you happen to be around Sao Martinho Church, visit this bar. Romaria de Baco is recommended for Portuguese and Spanish cuisines offered. The chef at this place cooks mouthwatering tapas, baked cod and grilled octopus. You will like its food, particularly tasty gelato, queijada and strudels. Take your chance to taste delicious port wine, white wine or house wine. After a long working day, you can try great chocolate frappe, hot chocolate or lemonade. 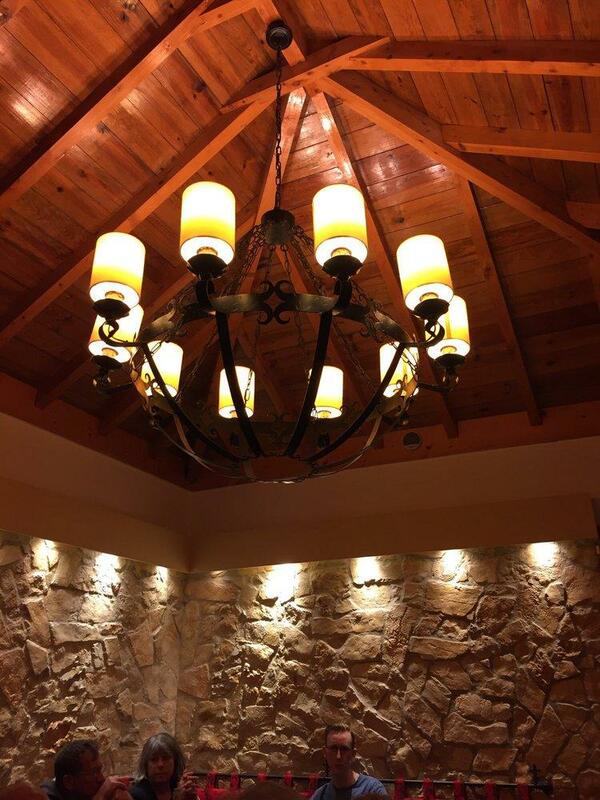 The intimate atmosphere of this spot allows customers to relax after a hard working day. The gracious staff reflects the style and character of this bar. Fabulous service is something clients appreciate here. From the guests' viewpoint, prices are attractive. Divine decor is appreciated by guests. 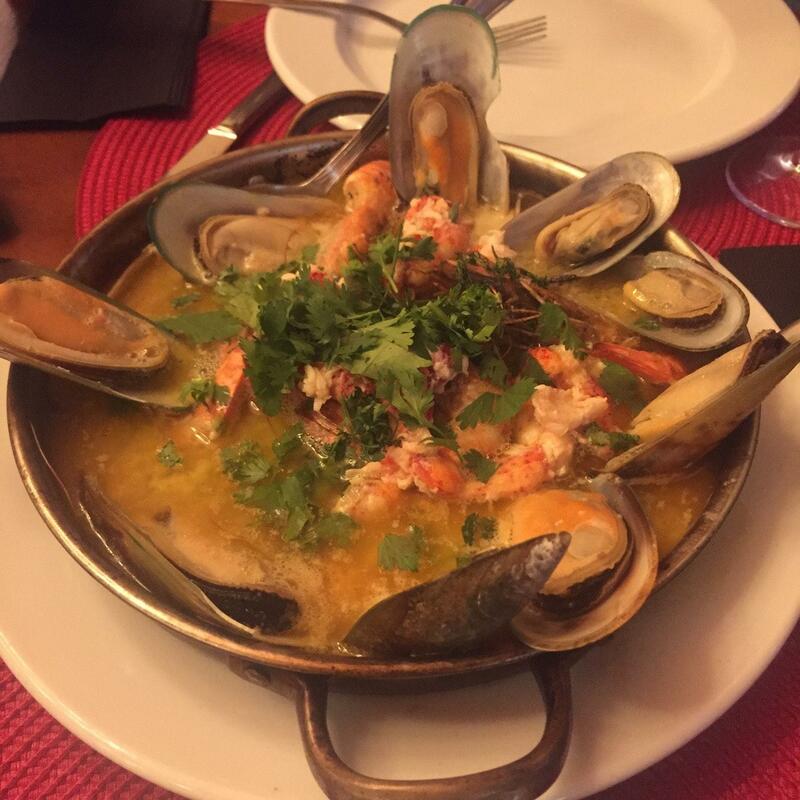 Romaria de Baco was rated on TripAdvisor, it received 4.5. The yelp reviews were really high and that's why we came, but my personal experience was just okay. This place has a cozy atmosphere and the food was okay, but a little too salty/bland for my taste. I ordered the garlic shrimp tapas, stuffed mushroom and the mushroom rice. 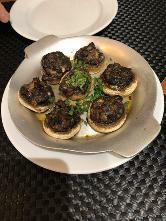 Overall, the stuffed mushroom was my favourite but the other two dishes were very mediocre. The shrimp was recommended by a server, but it was too salty for our taste, and the mushroom rice was a play on risotto but was not creamy or cheesy, but more on the watery/bland side. It was okay after a long trip around Sintra, but didn't satisfy our appetite, so we had to go somewhere else to get a bifana. Great tapas and meal for a day trip out in Sintra. I got a lot for my money. If you are by yourself, only get 1-2 tapas dishes, the portions were large and I barely put a dent in the amount of food that I had. The staff was fantastic, they helped me pick out a great glass of wine to go with my meal. If I'm back in Sintra this will be my go to spot! Service was excellent, despite a very busy lunch time. we had a reservation and were seated immediately. Food was mixed. I liked the shredded cod with potatoes, but I was really turned off my the shrimp because they were not deveined. Stuffed mushrooms tasted good but there was something off about the texture of the meat. I hate to say it, but I'm pretty confident I got food poisoning from here.